The representatives of the Ministry of Science, Mining, Mayors, Head of the District, RTB General Director, directors of institutes, companies and institutions in the country and abroad, representative of JICA, distinguished colleagues, university professors, faculty deans, representatives of written and electronic media, colleagues of engineers were participated during the Opening ceremony. 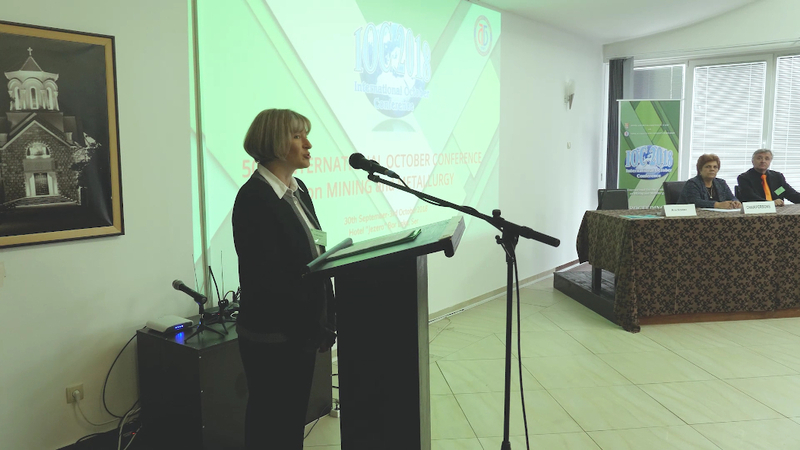 The welcome speeches were performed by the President of the Scientific Committee of the Conference and General Director of Mining and Metallurgy Bor, Dr. Mile Bugarin and the Vice-Dean for Scientific Research and International Cooperation of the Technical Faculty Bor, University of Belgrade Prof. Dr Dejan Tanikić. In front of the Ministry of education, science and technological development of the Republic of Serbia, the assembly was greeted by Prof. Dr Tibor Sabo, the assistant of the Minister for Science, and in front of the Ministry of Mining and Energy of the Republic of Serbia, the assembly was greeted by assistant Minister – Department of Geology and Mining – Mr. Ivan Janković. 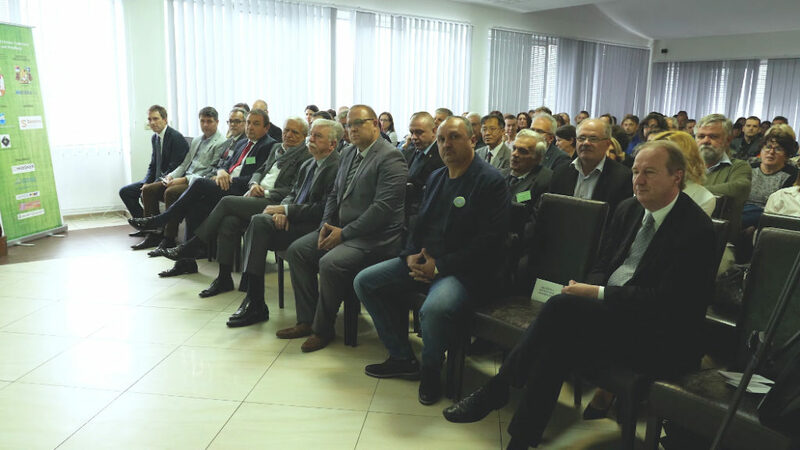 Also, the mayor of the City of Bor, Mr. Aleksandar Milikić, and the General Director of Mining Smelter Basin Bor (RTB Bor), Mr. Blagoje Spaskovski, were welcome the gathering. 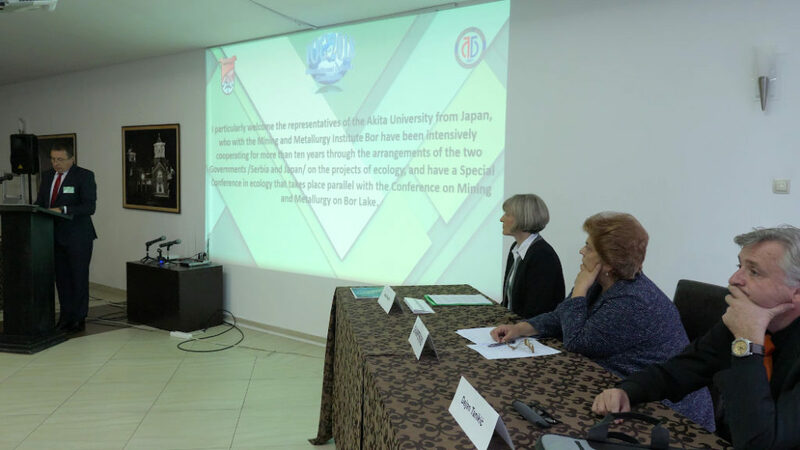 Considering that the jubilee conference coincides with the anniversary of the institute, the promo film about MMI Bor, a state scientific research institute, the only one in this part of the region was shown.